Donald E. White, 88, died peacefully on October 17, 2018 in Pensacola. “He is now in the arms of our Lord and Savior Jesus Christ,” his family wrote. Donald was born on June 23, 1930 in Covington, Kentucky, and was raised in Sharonville, Ohio. After graduating from high school, Donald joined the Air Force where he was station at Ladd Air Force Base in Fairbanks, Alaska. After getting out of the military, Donald felt called to preach, and attended seminary in Fort Worth, Texas. After graduating he returned to Anchorage, Alaska where he built Bible Baptist Church and became known as the “flying missionary.” Over the years the church grew, and later was re-named Anchorage Baptist Temple where it continues today as one of the largest churches in Alaska. 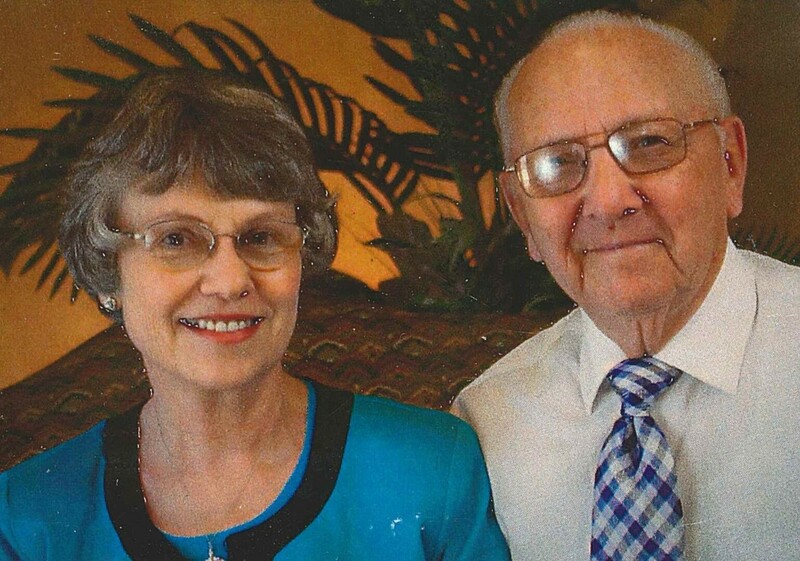 His family wrote; “Donald believed in the Lord, and his faith in Christ was an inspiration to all.” Later in life, Donald was inspired to write several Christian books including, Born of God, which has now been translated and distributed in 16 countries around the globe. Donald’s faithful walk with the Lord and his ministry will forever live on in the many souls he led to the Lord, Christian books he wrote, and the churches he started. Donald was preceded in death by; father, James William White; mother, Alice Marie White; brother, Jimmy White; sisters, Elizabeth Herron, Jo Napier; daughter, Donna Haynes; and great-grandson; Baron Golay. Survivors include his wife, Ellen White of Pensacola; sister; Helen Clark of Loveland, Ohio; sons and daughters-in-law; Donald White, Jr. and Lisa of Anchorage, Alaska, David White and Kelli of Anchorage, Alaska, and Martin Gross and Shembra of Houston, Texas; daughter and son-in-law; Debbie Goetze and Horst of Cascade, Montana, and many grandchildren and great-grand-children. A memorial service will take place on Tuesday, October 23rd at 2:00 P.M. at Gulf Coast Baptist Church, 1499 Chemstrand Rd., Cantonment, Florida. To send flowers to the family of Donald Eugene White, please visit our Heartfelt Sympathies Store.